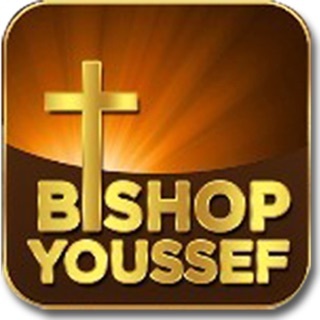 Coptic Reader is a mobile application that contains the liturgical text, rites, psalmodies, hymns, melodies, services, and sacraments of the Coptic Orthodox Church. See below for a full list of included content. Coptic Reader is not simply a text reader but rather it dynamically creates each document/service according to the rites of the current day, or selected day/feast. Coptic Reader builds each document on the fly with all appropriate hymns, rites and instructions to take the guess work out of the order of a church service. Coptic Reader can generate documents in a combination of English, Arabic, and Coptic and supports both English and Arabic as the application interface language. 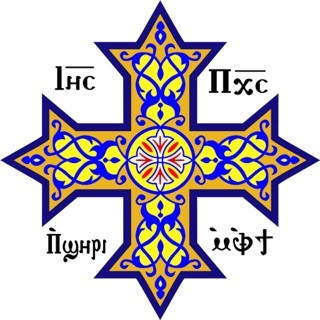 Coptic Reader is fully customizable and allows you to show/hide different liturgical roles (i.e., Priest, Deacon, and Congregation), inaudible prayers, rubrics/comments, and languages. You may choose between different graphical themes as well as change the document text size. A presentation mode is also supported that allows you to project the content in your church for a complete experience. The application also allows you to control which saint or archangel commemorations will be shown in doxologies, hymns, responses, and other prayers for your church's intercessors. 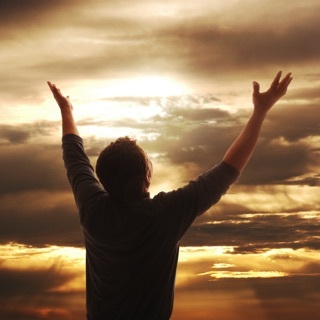 - Updated English translation for Bright Saturday Hymn. - Updated Arabic Psalms translations for many psalms. - Only show Paramoun psalies during Praises on the first day of the Paramoun. Very nice app. But the font got very small when I made the last update. I wish you can give options for changing the font to give some convenience to different users. The other thing is that I wish I can bookmark my reading in the bible cause usually I forgot where I stop the day before. I wish you can add an option for shading verses in the bible just like in hard bibles. Otherwise i love it and am using it everyday. 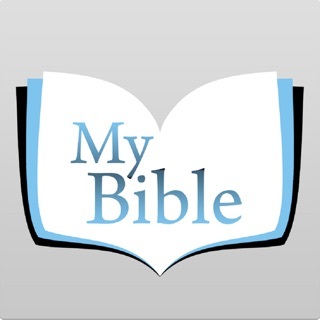 I absolutely love this app and it is the only one I use. But for the Bible I wish I could highlight my favorite verses. I wish I could book mark where I stopped reading. I wish I could keep log of my readings. It is done in other apps that I’m not in favor of but this one being my favorite I’m hoping this can be done. Thanks to all who work on it. God bless your service. This app is one of the most precious things I have on my phone, as it is what I use in liturgies, vespers, tasbe7a and self teaching hymns. Everything is organized and the correct response are presented depending on the day of the week and the ability to navigate very easily through the different sections.